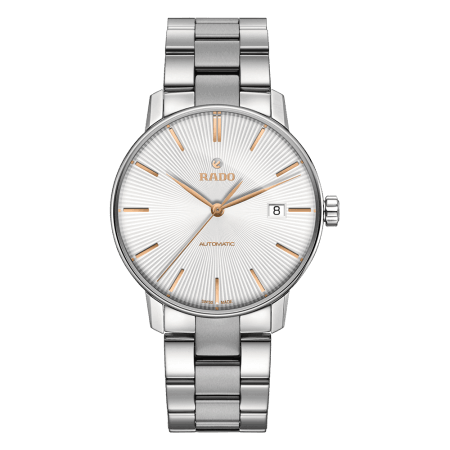 Prepare for compliments when you wear the Rado Ceramica on your wrist. 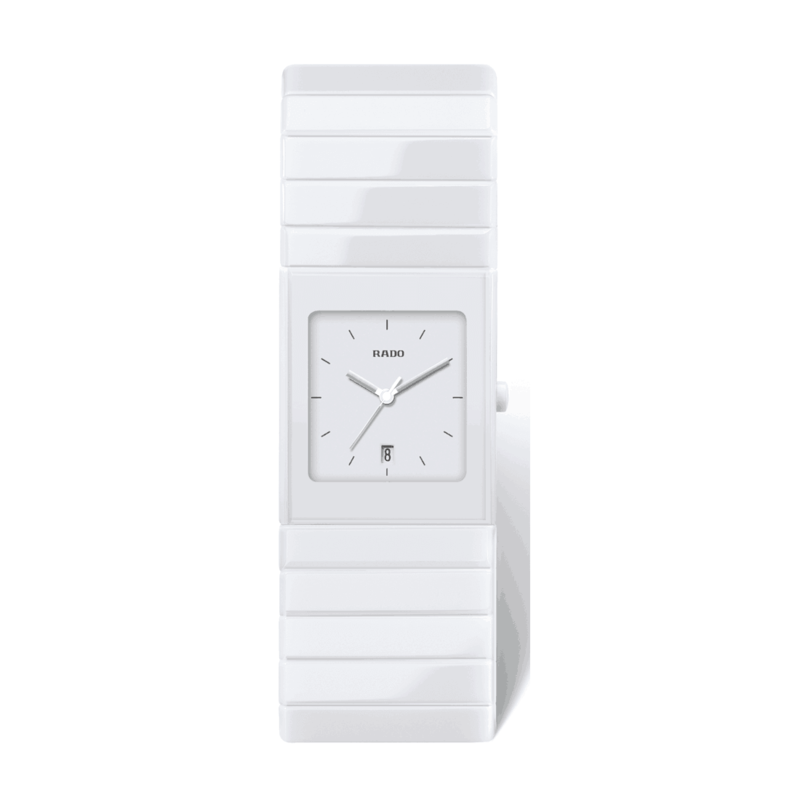 This arresting watch has been around for decades, but always makes a statement. It’s a design icon that launched in 1990 in a splash of innovation. 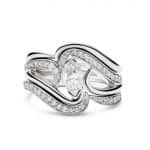 Cast in high-tech ceramic, the seamless case and bracelet are immensely robust and almost completely scratchproof. 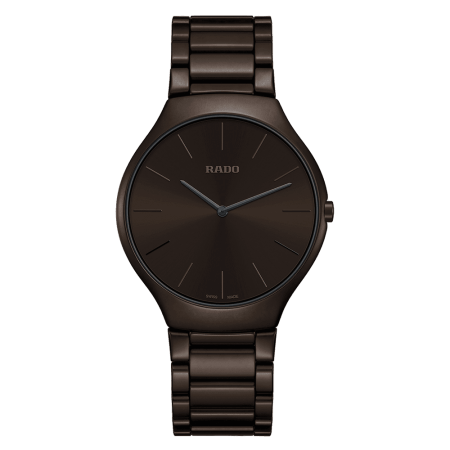 The minimalist look is completed with an elegant, dependable watch dial: the Rado Ceramica tells you the time in incredible style. Contact us / chat with us on whatsapp to explore our latest collection of Rado Ceramica watches. 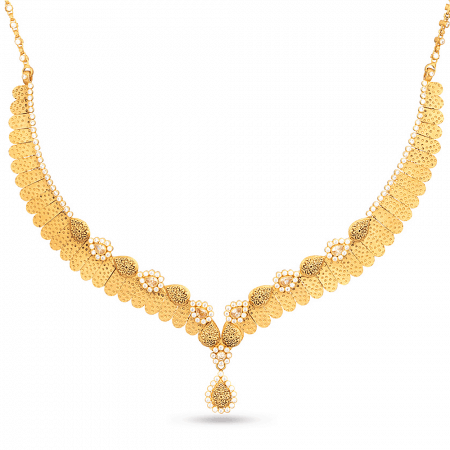 It’s a design icon with illustrious heritage. 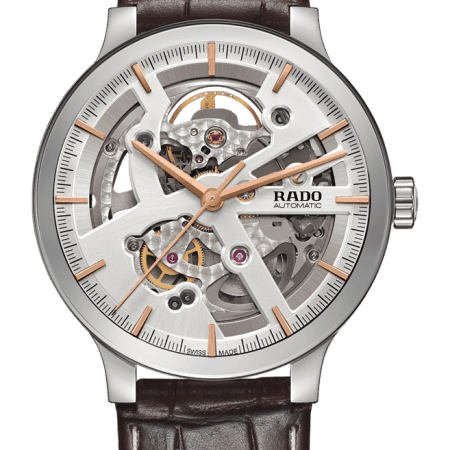 The Rado Ceramica is coveted by watch collectors and fashion insiders. Could it be the watch you’re looking for? 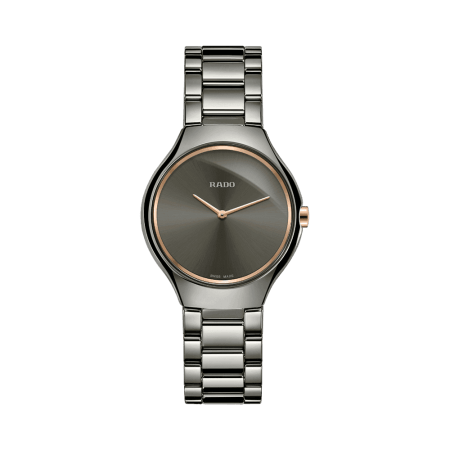 Come in and discover the Rado Ceramica yourself. 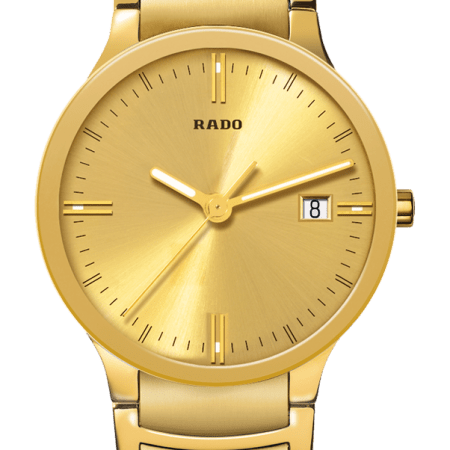 At PureJewels we’ve been selling Rado watches for decades – so we can give you an honest appraisal of this watch, and help you to weigh up the options. So what do we love about this watch? 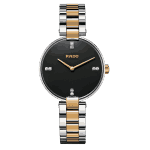 Rado’s impeccable watchmaking credentials give you an assurance of this watch’s long, reliable life. The Swiss movement is encased inside a now-legendary watch design. Seamless and slick, the Rado Ceramica was conceived in the 1980s to show off aeronautic high-tech ceramic. 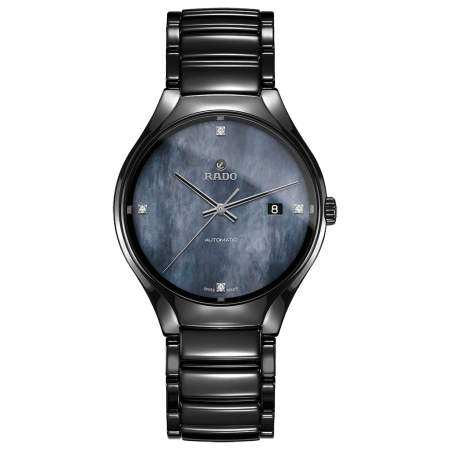 It was the latest innovation in Rado’s quest to achieve a scratchproof watch, and it worked. This striking, slender watch is finished with a sapphire crystal face – strong against scratches and protected against glare. It’s a satisfyingly beautiful and functional watch that you’ll love to depend on. 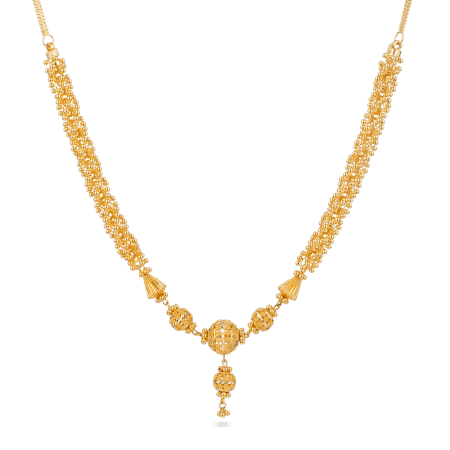 The Rado Ceramica Gold is also cast in high-tech ceramic. 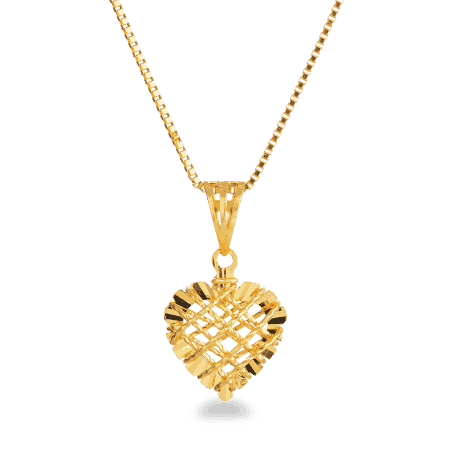 The high temperature of firing produces a lustrous metallic gleam, giving the watch the look of solid gold. 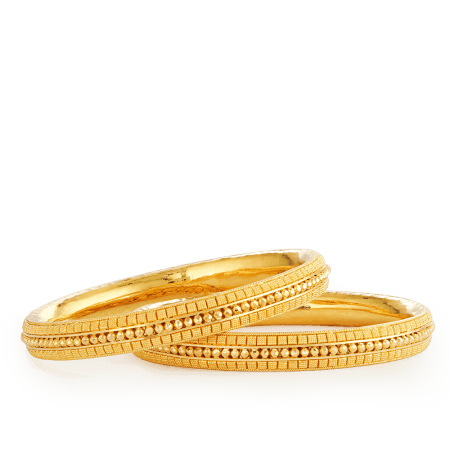 It’s available to order from PureJewels – please open Live Chat to enquire about the Rado Ceramica Gold.